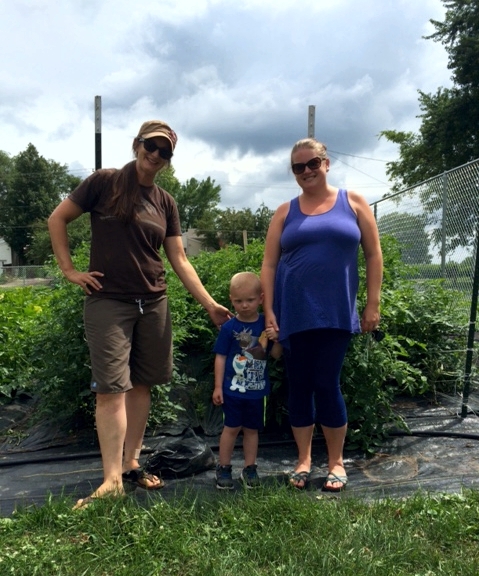 This week’s recipes are courtesy of Jenny Quiner, owner/grower at Dogpatch Urban Gardens, pictured at right with two BFM volunteers. D.U.G. 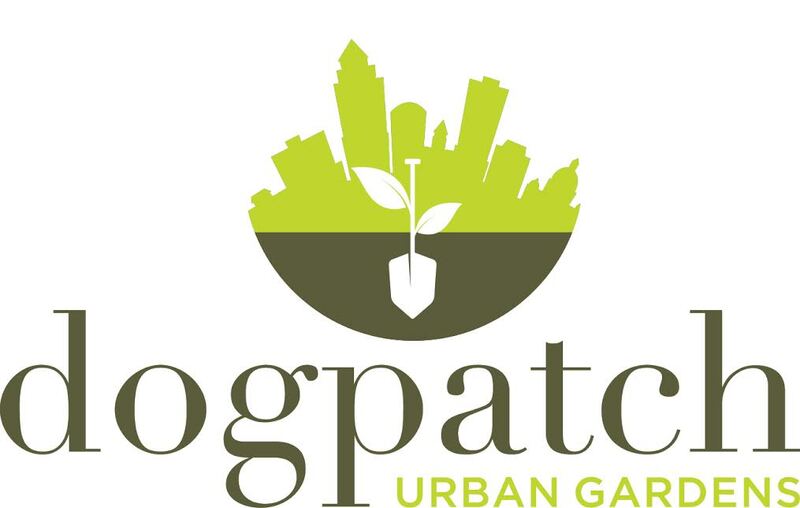 is a new vendor at the market in 2016 with microgreens and other vegetables from her small-scale, sustainable garden. 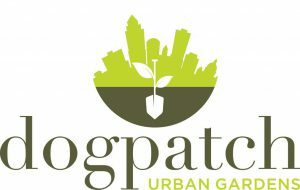 Find more recipes online at www.dogpatchurbangardens.com/recipes/. Pick up a printed page of the turnip recipe below at the market, along with Jenny’s recipe for Roasted Root Vegetables, to file for cool fall days. Put diced turnips (and optional potatoes) in a large pot and fill with water or bone broth. While the turnips are cooking, cook your bacon in skillet over medium heat until crispy. Reserve 2 tablespoons of bacon grease and then crumble your bacon. Once turnips are done simmering, drain well. Return turnips to pot and add all remaining ingredients, except the bacon and chives. Fold in bacon & top with fresh chopped chives.